Recorded between October 2003 and January 2004. Originally released by The Immure Industries. 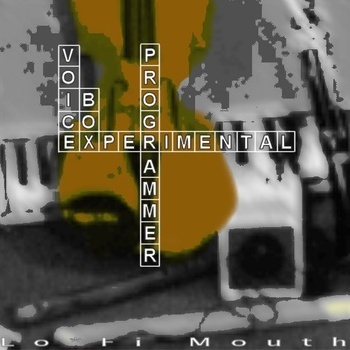 All songs written, performed, recording, mixed, and mastered by Experimental Voice Box Programmer except "Check Yo' Self", bass guitar performed by Brian Ables.